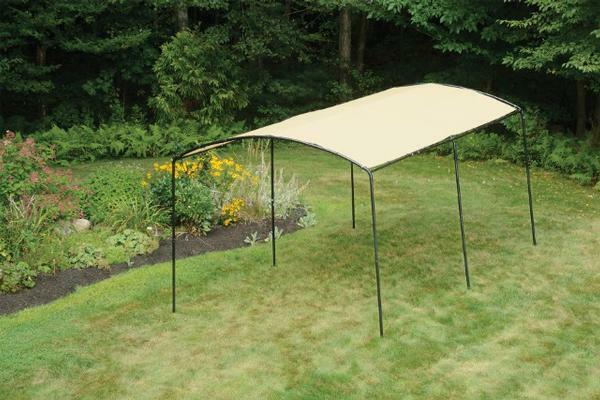 This is a replacement canopy top for the Shelter Logic brand 9x16 Monarc canopy model #25866. 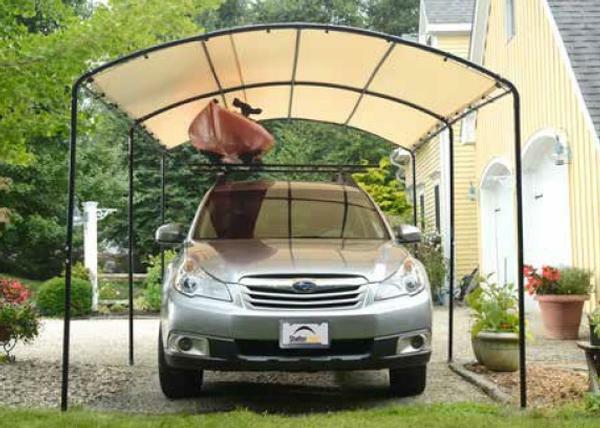 This canopy top is designed for that one particular model and will not work with any other makes or models. This item does not come with a frame, bungee balls, or anchors. This is a top only.